Q: Where can I find out about Northerm’s windows and doors? You can read about us here on our site or contact our Sales Showroom at 1–17 Burns Road, Whitehorse, Yukon. Q: How does vinyl compare to other materials used in manufacturing windows? 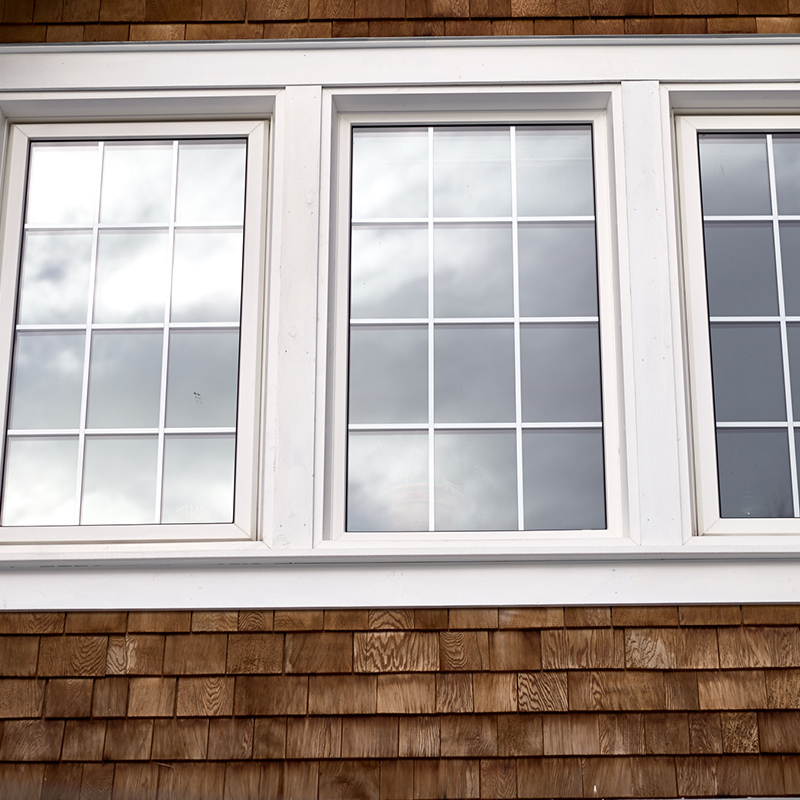 Our windows are engineered for performance, stylishly designed, and bring you warmth and comfort with little or no maintenance. When you install Northerm’s windows you’ll know what we mean. They’re proven, tested and true, and covered with extensive warranties so you can sleep easy at night. Q: How do I open a Northerm warranty claim? Please contact one of our Sales Team at 1-800-661-0442, (867) 668-5088 or email sales@northerm.yk.ca. Q: The home I just bought has Northerm windows installed. Are they still under warranty? Please go to the warranty page, and depending on the age of your windows they may be under warranty. 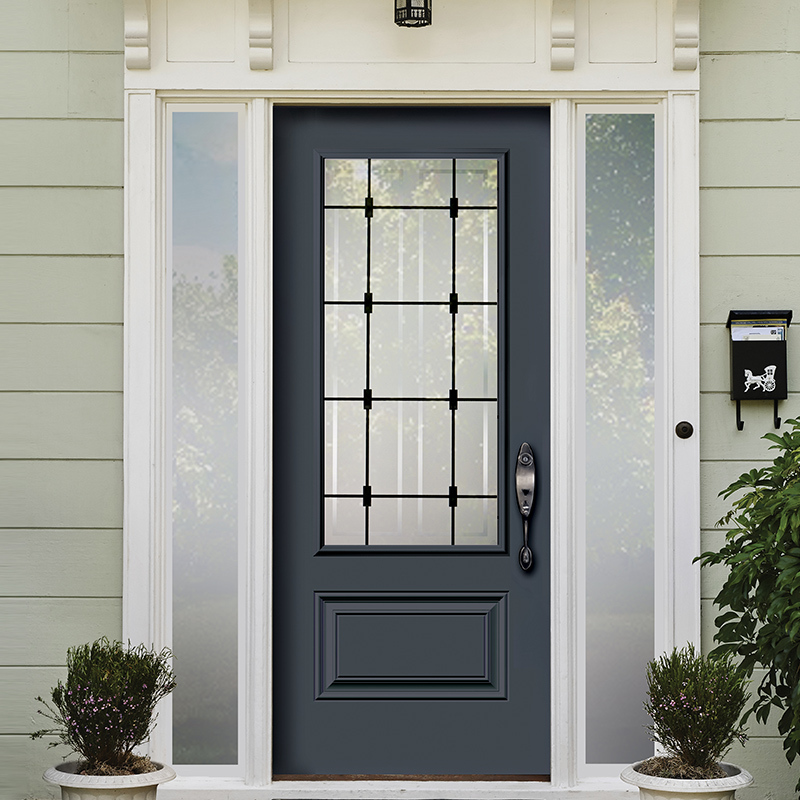 Q: Where/how can I get replacement parts, hardware or screens for my Northerm windows and doors? Contact a member of our Sales Team at 1-800-661-0442, (867) 668-5088 or sales@northerm.yk.ca and if we do not have the part in stock we will order it in for you. Q: How do I go about getting a new quote for windows or doors? Contact our Sales Center and we will walk you through the process of getting a quote for your warmer windows and doors. Q: I need a window in an unusual shape and size. Can Northerm help? Yes, all our windows are custom made and our sales staff will be able to help and inform you about the right choice for your custom window. Q: Do you have window and door samples that I can look at? Yes, we have samples in our showroom for all of Northerm products. Q: Why should I buy Northerm windows? Northerm Windows and Doors have been providing high quality products to our customers for over thirty years, our custom-made windows are Energy Star® compliant and are the best quality you’ll get anywhere, whether you’re building your new home or renovating. We estimate that there are over a half a million Northerm windows keeping homes and businesses warm in the North. Q: Does Northerm Windows and Doors install? No, currently we do not do installation, but we can provide you with a list of local contractors that can provide installation services. Q: Does Northerm Windows and Doors have a stock inventory? No, all windows and doors that Northerm provides are custom made to our customers' specifications.